I was born in March, and according to my parentals, my name means goddess of spring time! What are the odds? Spring time is my FAVE! It’s my THING! It’s my JAAAAAAAAAAAAAM! 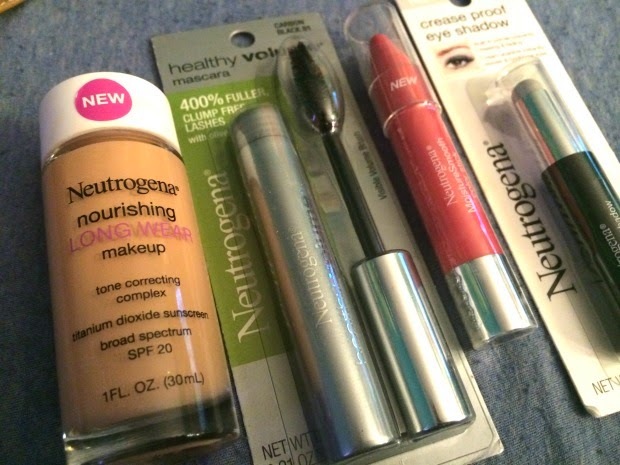 The foundation was unfortunately too dark for my skin, but I’m still going to use it as a concealer, or to couture (if I get that advanced someday)! Therefore, let’s start with the eyes! 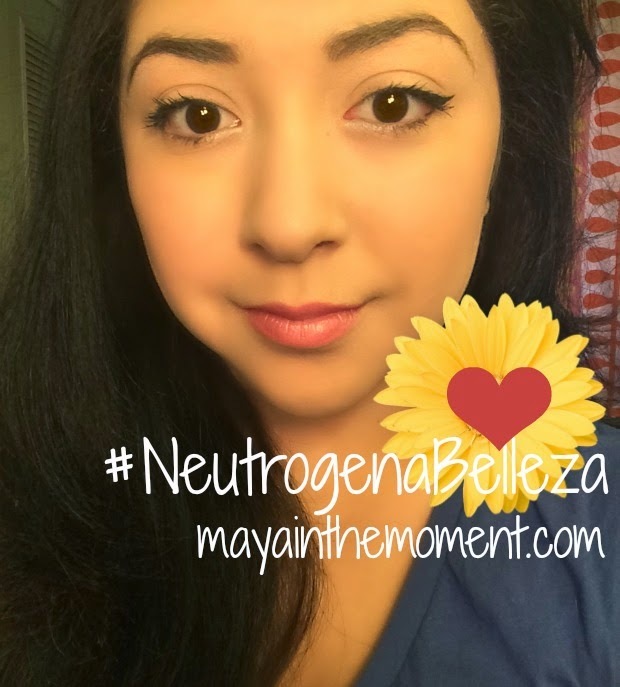 Like all Neutrogena products, you can ensure that their make-up won’t be harsh on your skin. Which is great for me considering I have sensitive skin. The Crease Proof Eye Shadow in “Forever Platinum” was a challenge for me. I don’t usually experiment with eye shadow, so when I saw this, I was like, “k. wat du I du.lol” hahaha. I remember long ago in YouTube land, I watched a make-up tutorial about using a silver eye shadow to make your eyes look bigger. So, that’s what I did! I think it works well with this look because it’s very subtle and natural. It’s the little things, right? Spring time is all about dat natural look, baby! Lastly, LIPS! 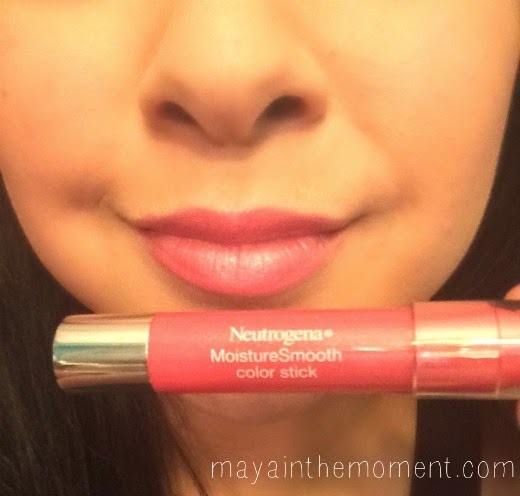 I am a total fan of the MoistureSmooth Color Stick in “Sweet Watermelon”. I have this in “Bright Berry”, which is a darker shade. This is one of my faves because subtle, yet sweet color it gives my lips. I think it brightens up my face! 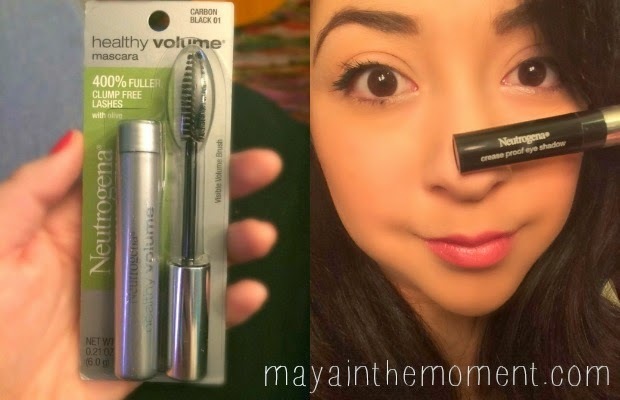 The moisture is also an important perk because it softens your lips, and lasts all day. As simple as this review was, I hope you at least got some insight on possible looks for spring time! I brought my neck line up by about two inches for my new dress, still I had a plunging neckline, but I was really comfortable wearing it. I did invest in some petals; I needed a little coverage in the front. I'm Maya, a 23-year-old college student with two artist parents. My mom is the Crafty Chica and my dad is the Mantastic Artist. I write, play music, act, and craft. I've learned to live and love every moment and I want to share to inspire others to do the same! ©2015 Maya Murillo. All rights reserved.